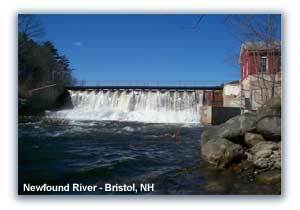 Welcome to "NH Happenings" with its wide variety of listings about events, attractions, and lodging throughout New Hampshire. Click on the icons below to Search for upcoming events when planning your weekend, vacation, or an evening out. Explore NH to find scenic attractions, places of interest, and to discover what's special about New Hampshire. Check out NH Lodging to find a great place to stay. Find Movie Showtimes, reviews, and clips of movies showing in your area. See how easy it is to create your organization's e-brochure and Post Your Activity listing on this site. Send us interesting photographs or information about NH, and we will review it for use on the site. Bookmark this page and visit us often to see all the new listings and information. We welcome your Suggestions & Comments.